Our vision is more than just delivering a healthy tree to your door. We want to earn your business by offering the very best varieties.... trees that will build a framework of inspiration in your garden. Maplestone Ornamentals is a growing mail-order nursery, selling an amazing selection of various rare and unusual plants and trees. 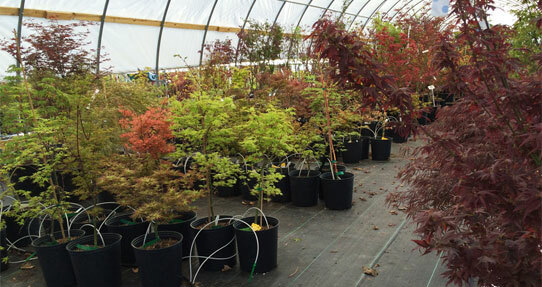 We specialize in Japanese Maples but we also offer a wonderful selection of many other trees and shrubs including conifers, bonsai starters, and hard-to-find deciduous and flowering trees. 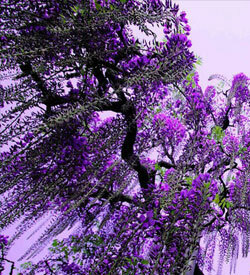 We also sell a nice selection of the most tried and true common varieties of landscape trees. We are growers, which allows us to carefully control the quality of our product. Growing our own also allows us to offer sustainable quantities of the most 'in demand' varieties. 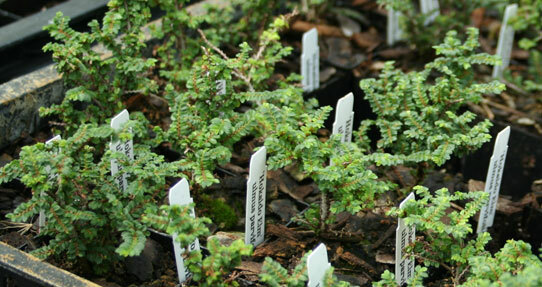 We are passionate about the varieties we offer,focusing on some of the most rare and wonderful, but also staying with trees that will thrive once planted. Our main focus is Japanese Maples. There are well over 1,000 named varieties of Japanese Maples. Instead of growing as many varieties as possible, we observe, select, and grow only the "most worthy". 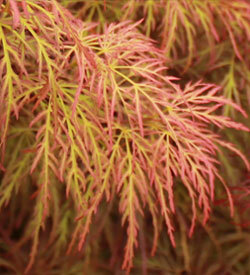 This results in a selection of many of the very best Acer palmatum varieties from around the world. Japanese Maple trees will vary a lot in leaf type, growth habit, and color. Whether you are looking for a lace leaf Japanese Maple, a dwarf version, a variegated selection, or a Japanese Maple for Bonsai, you are sure to find something you like at our nursery or on our website. We have been growing trees and plants for many years. 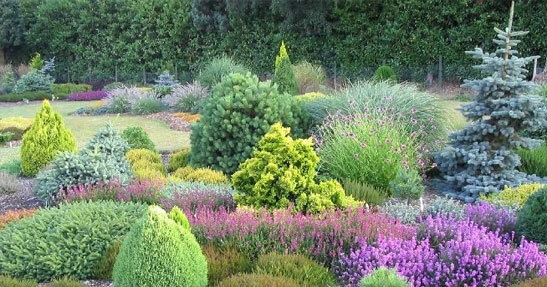 Crop types that include, annuals, perennials, vegetables, succulents, alpines, tropicals, conifers, and deciduous trees. We use propagation methods that includes seed germination, rooted cuttings, and various types of grafting. This experience has given us the knowledge to offer plants and trees that will help you build a long lasting and beautiful landscape.